Increase breakfast participation for all students. 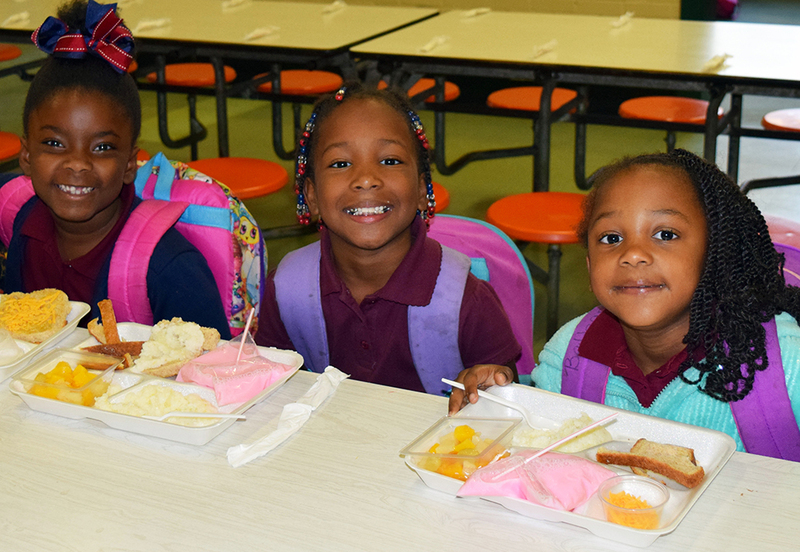 Target increasing school breakfast participation in the Louisiana Delta Region. Focus on increasing Summer Food Service Participation throughout the state. Dr. Dana Hunter, Executive Director of the Children’s Cabinet is the leading the charge for the No Kid Hungry Louisiana Campaign. The Children’s Cabinet serves as the governing body for the State of Louisiana responsible for coordinating funding and programmatic services at the state and local level, related to children and their families.